The desert’s biggest pool party series returns this April to the Hilton Palm Springs. Hosting six days of lineups curated by each headliner including RÜFÜS DU SOL (DJ Set), Diplo, Dillon Francis, Nora En Pure, & Jauz. Poolside programming runs from noon to sundown, April 12-14 and 19-21. Come for a day or stay all weekend, both single day and weekend passes are available. Interested in a room? Travel Packages with Day Club weekend passes and accommodations at the Hilton are available through Valley Music Travel for Weekend One here and Weekend Two here. 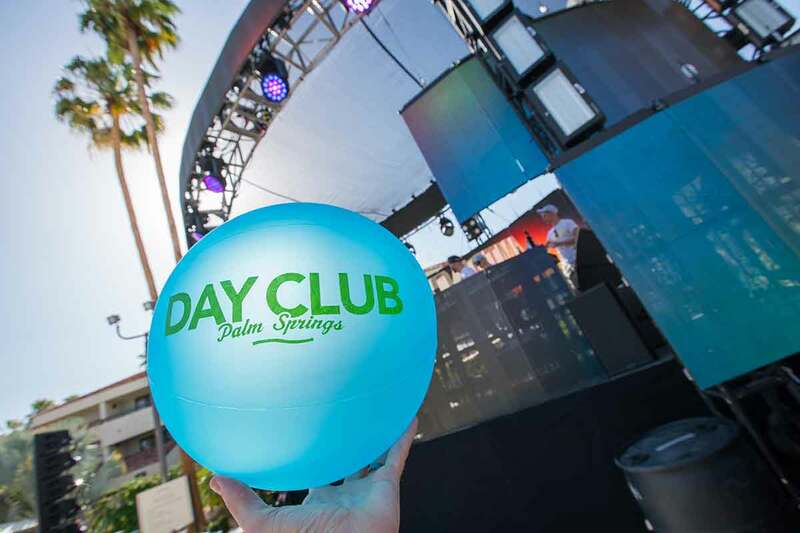 Reserve a daybed or cabana with our VIP team at vip@dayclub.ps.